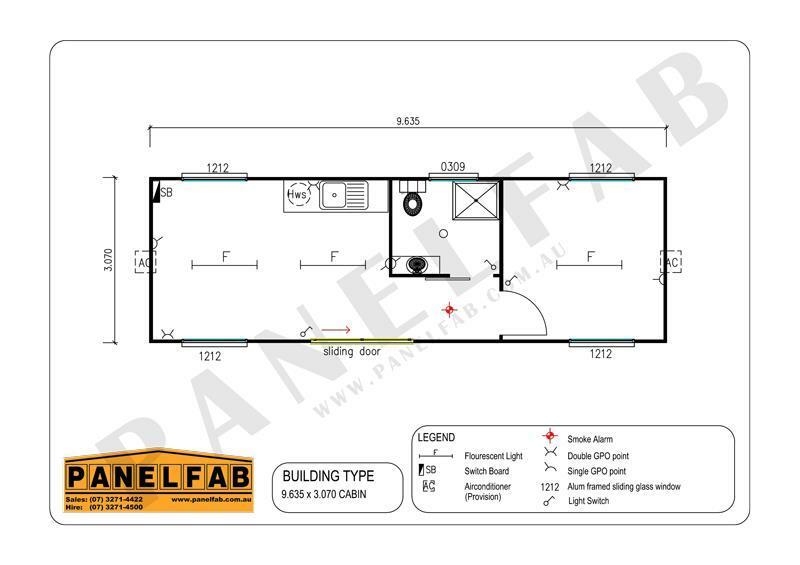 Both versatile and affordable PANELFAB portable homes are the perfect solution to owning and designing your own house, owning a holiday house, or living comfortably on site while you renovate. 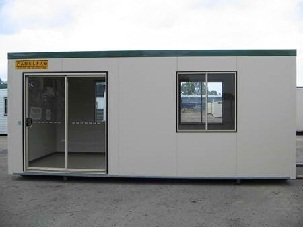 Portable homes are frequently used as temporary accommodation; however, they are also commonly purchased and hired as permanent dwellings. 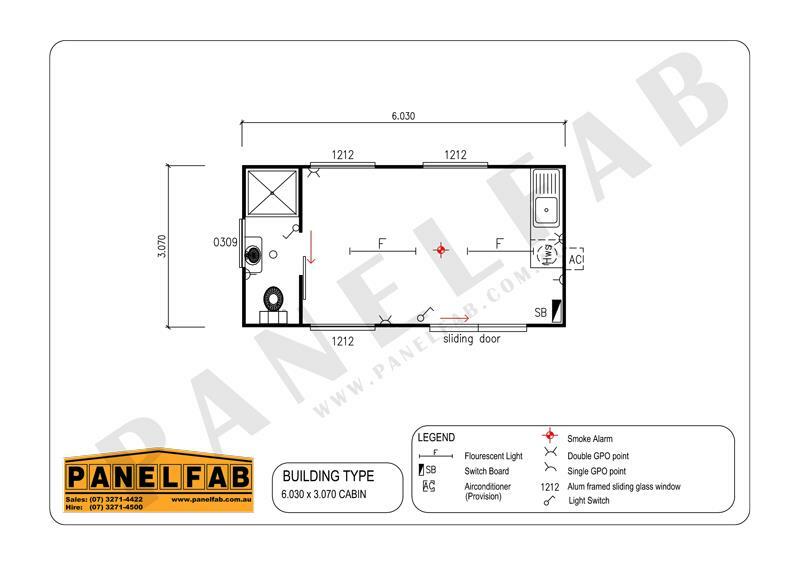 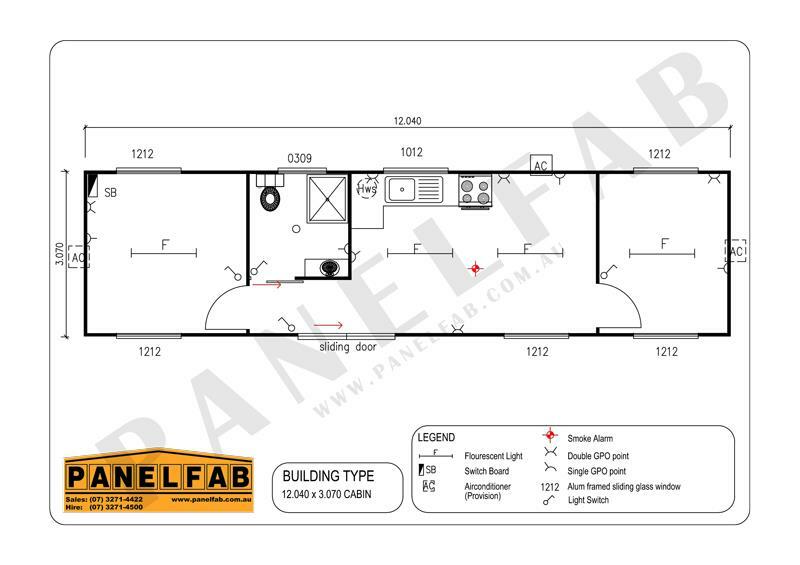 They are affordable, can be transported anywhere, and PANELFAB will design your own portable home to suit your specifications.